Here at Jaguar Colorado Springs we have one final 2017 Jaguar XJ XJL in our inventory! With a usual MSRP of over $90,000, you can currently get a spectacular deal of just under $80,000 for this beauty! Equipped with a 3.0L V6 supercharged engine, you are looking at getting an estimated 17 MPG city/25 MPG highway fuel economy. The exterior color is a beautiful white with a stylish tan interior, both of which have great features that you are sure to enjoy. Some of those features include adaptive speed control, 360-degree parking aid, InControl Protect Tracker System, rain detecting variable intermittent windshield wipers, blind spot sensor, plus many more! Right now, you might qualify for 1.9% APR for 60 months which is an amazing deal. 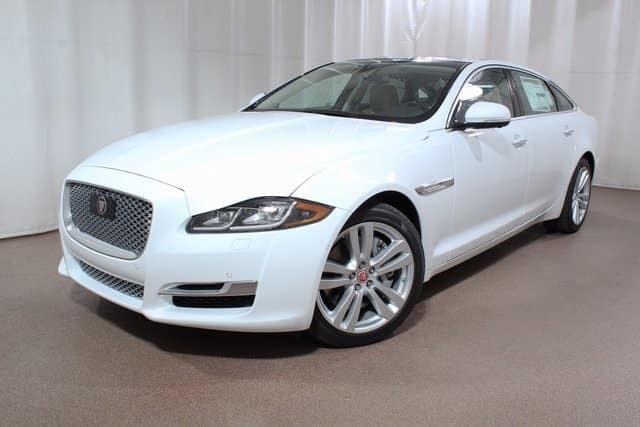 So, if it’s time to upgrade to a more luxurious sedan, the Jaguar XJ is the perfect option for you! Stop into Jaguar Colorado Springs today to take a test drive.